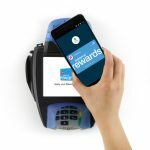 The American Diabetes Association has announced a partnership with Walgreens wherein $1 will be donated for each new Balance Rewards sign up through Dec 31 2014, up to $50,000. 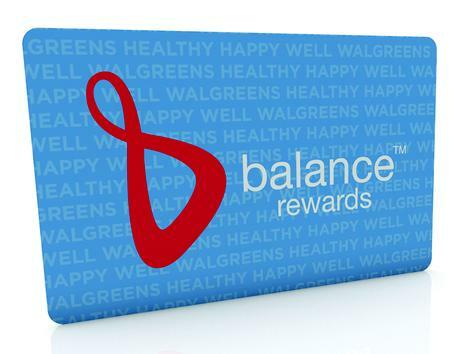 The Walgreens Balance Rewards program already takes steps to help people stay healthy by rewarding consumers for walking, running, weight management efforts and testing their blood pressure and blood glucose. 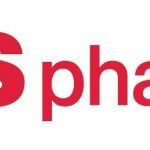 In addition to the donations, the partnership with the American Diabetes Association also includes Walgreens participation in various diabetes fundraising events throughout the country.